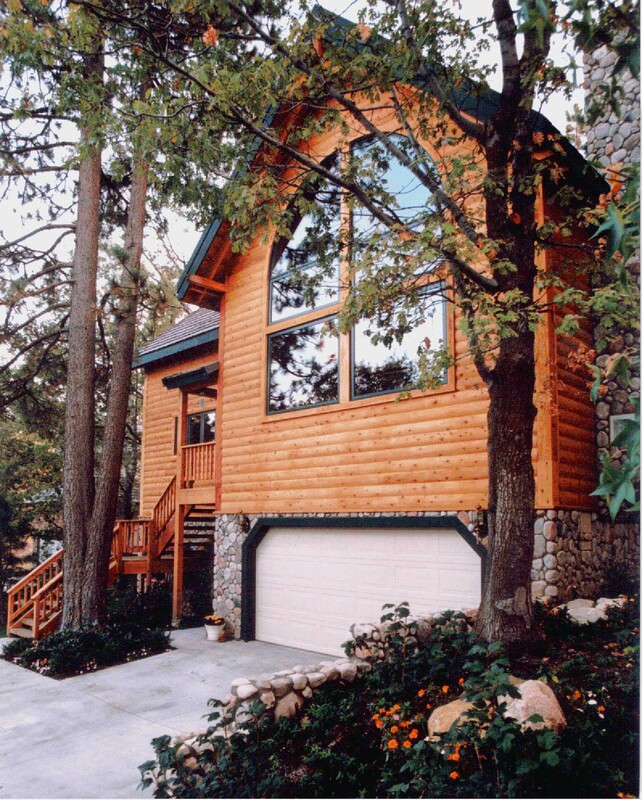 The RUNNING SPRINGS floor plan is 2848 square feet home on three levels. It has 3 bedrooms, 2 baths and a loft. It includes a great room, dining room, deck. 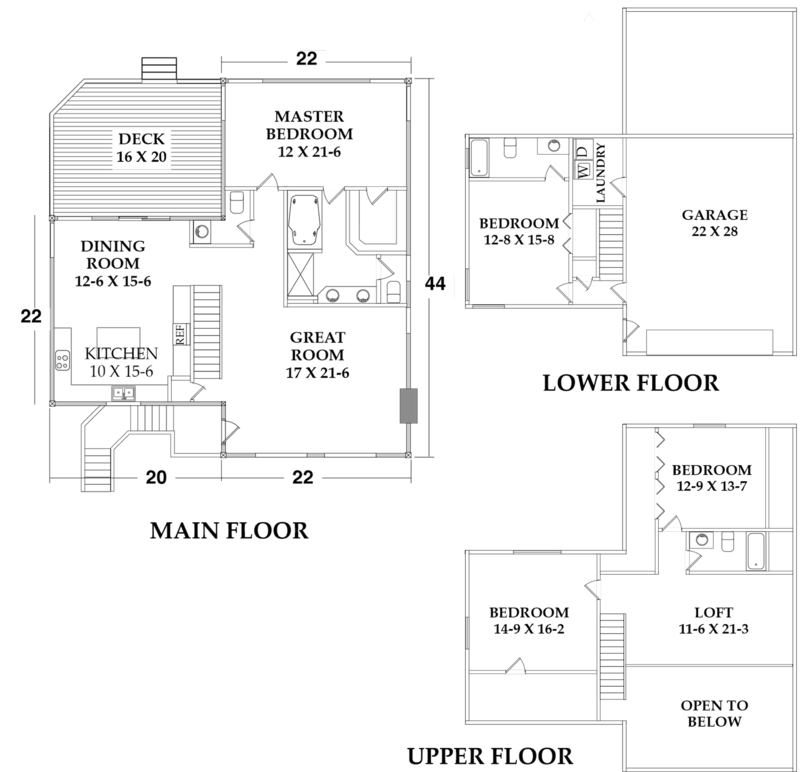 Floor Plan: 2848 sq. ft.
Main Floor: 1408 sq. ft.
Upper Floor: 1000 sq. ft.
Lower Floor: 440 sq. ft.